Search engine optimization, more commonly known as SEO, is the process of making improvements to your website to make it more easily discoverable by search engines. How often your site appears among top search results directly influences the amount of traffic you receive. More traffic often translates to more opportunities to sell products and services. What does it take to rank a website in 2017 and beyond? A little more context is necessary before we dive in. Google’s constantly evolving algorithm is the brain behind SEO — it’s responsible for determining how websites rank in search results. Understanding how it works is essential to your strategy. Artificial intelligence makes it possible to understand these conversational search queries — it adapts the search results to us. This technology is increasingly more valuable with the rise of voice search — it’s becoming more common to own in-home devices like Google Home and Amazon Echo. So, in order to get your website to rank, you need to take stock of how Google’s algorithm is adapting to new technology. Keywords are the currency of SEO. Keyword rankings ultimately measure the success. There are some important considerations to be made when prioritizing keywords throughout your campaign. Not all keywords are equal in terms of value. The most valuable keywords are often difficult to rank. Keywords that yield high traffic volume aren’t necessarily valuable; keywords that yield relevant/targeted traffic are essential. A successful SEO campaign finds the right balance of keywords in terms of value and competition. Finally, there’s an important disclaimer to be made for any business considering SEO — it’s not a free alternative to paid search. Organically ranking in the top spot for your most valued term is a desirable scenario, but there’s a reason most of us are comfortable paying a premium for that kind of placement in AdWords. The reality is that the financial investment to rank number one for your most valued term can sometimes exceed your resources/budget. Search engine optimization works best when it is an approach that is complementary to your paid advertising. If you’re looking to SEO as some cheap alternative to PPC, think again. Yes, the clicks are free, but the time and energy you’ll spend certainly aren’t. Backlinks are 90% of SEO. Backlinks are the external links pointing back to your site. They function like the professional reference of the digital world and remain the most significant ranking factor in SEO to date. Why are backlinks so critical to SEO rankings? It has a lot to do with how difficult they are to manipulate. Establishing credibility with external sites takes work — your site genuinely needs to provide value to other people to succeed in this area. Who links to your site and how they link to your site are important considerations to be made when building backlinks. Remember, this is a professional reference — the more credible the source, the more weight it carries for your reputation. I like to start off building local citations when starting a backlink campaign for my clients. 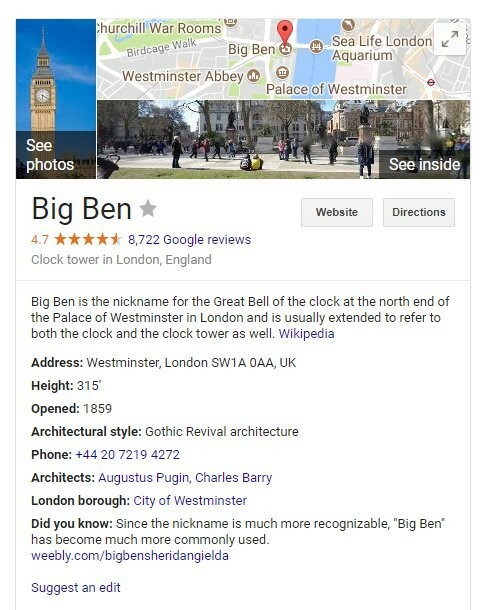 Although most citations require a physical address for the business, claiming a listing in these directories can provide powerful links to your site. 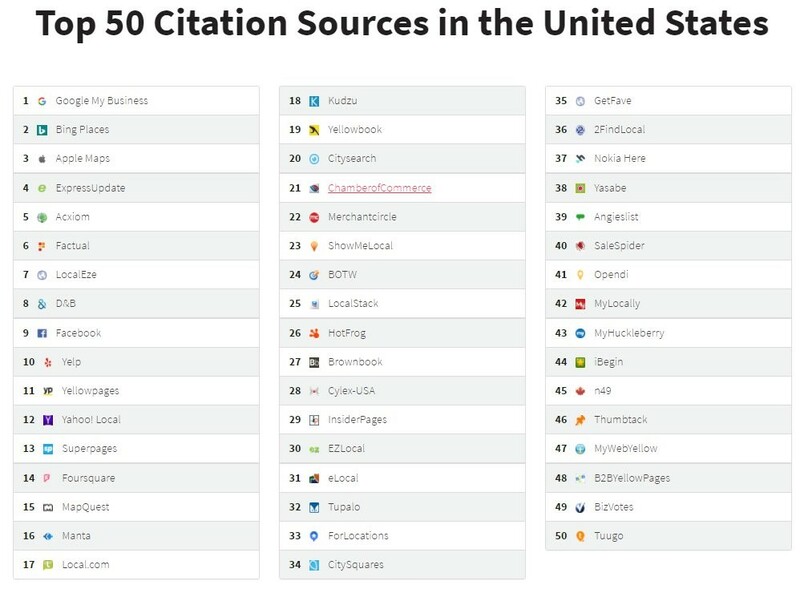 Many citations are free, too. Content remains a crucial ranking factor in SEO. We’re not just talking about peppering in keywords and hitting a certain word count — Google’s Rank Brain is evaluating content for quality. Google’s increasing push into artificial intelligence should scare anyone who is used to mailing it in with their content marketing. Want to optimize your content for SEO? Thin content should be public enemy #1. Your content should be comprehensive, capable of answering more than a user’s initial search query. Your content should aspire to produce the same kind of exhaustive answers. Not only should you answer my initial search query, you should anticipate what else I want to know about the subject. Your content should be simple to navigate and easily direct me to related subjects of interest. That’s how you win the content game in SEO. 80% of Internet users own a smartphone, according to recent data. That smartphone is a lot more accessible than a desktop computer, so it’s hardly any surprise the majority of search traffic stems from mobile devices. Be that as it may, most of the web is not optimized to facilitate mobile audiences and provide the best experience — which presents a huge opportunity. Google loves fast, mobile-friendly websites. Why? These websites provide the best possible user experience. Google rewards these sites within mobile search results, giving them favorable rankings. Most websites procrastinate making technical optimizations. Yes, optimizing your website for faster loading times and mobile audiences can be time consuming (i.e. expensive). Want to establish a baseline for your website’s speed and accessibility? Start with Google’s free to use PageSpeed Insights tool. This tool provides some general information to pass on to your development team to help optimize loading times. Another great Google tool for your analysis is Google’s free Mobile-Friendly Test. This test will basically give you a yes or no answer as to whether your site is mobile-friendly; it also includes some details on how to improve compatibility overall. Ironing out the technical issues with your site is another major step in the right direction toward effective search engine optimization. Your top priority should be ensuring your site offers efficient loading times and mobile-friendly pages. The ranking factors contained in this guide are the pillars of successful SEO. If you’re serious about seeing your keyword rankings improve, you need to get serious with an action plan for each step: backlinks, content and compatibility.